Join us for a special visit from the Spruce Grove Public Library. 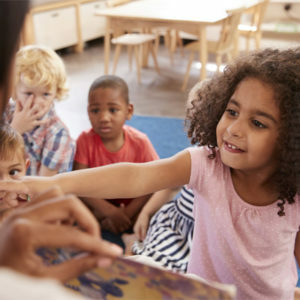 Children and their special grown-ups will enjoy listening to the stories and interacting with the storyteller. For children 0 - 6 and their parent/caregiver. 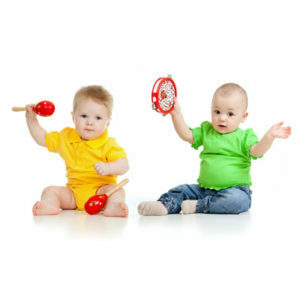 Children love music, dancing and moving to rhythmic beats, it is even more fun if they use an assortment of instruments to play along. This is a fun way to develop early literacy skills. Pre-registration is required.